My favorite cupcakes from New York City are from a place called Sweet Revenge. So when a friend came to stay with me for a few days, I might have suggested that I take payment in cupcakes. 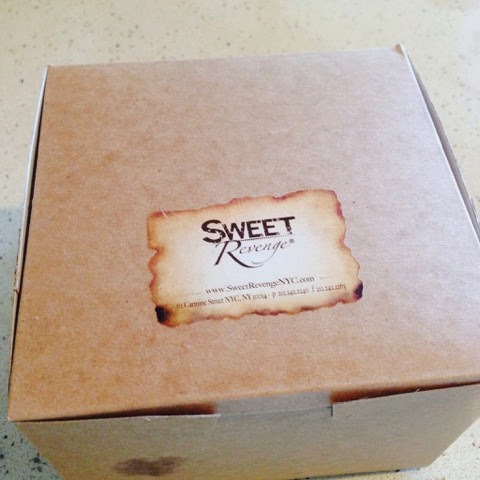 But not just any cupcakes, Sweet Revenge cupcakes. And she came through! 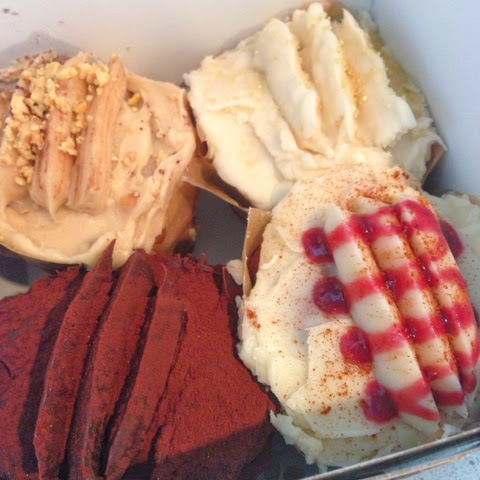 Four fresh, delicious cupcakes from Sweet Revenge delivered to my house. Could I be any luckier? It didn't take me long to dive in. 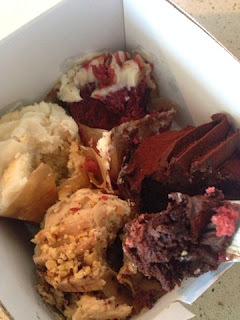 I grabbed a fork and took a few bites of each one. Sweet Revenge, Pure, Dirty, and Crimson & Cream. Looking at these photos, I wish I had them right now. Even if it were just a few crumbs. 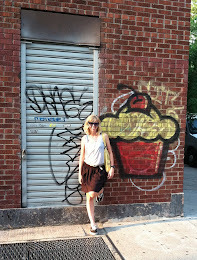 The next time you are in NYC, you MUST visit Sweet Revenge to grab some cupcakes.